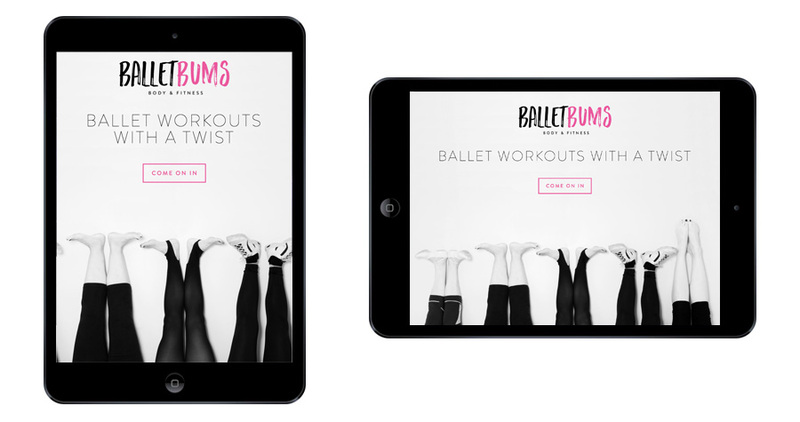 BalletBums is a ballet class with a twist. 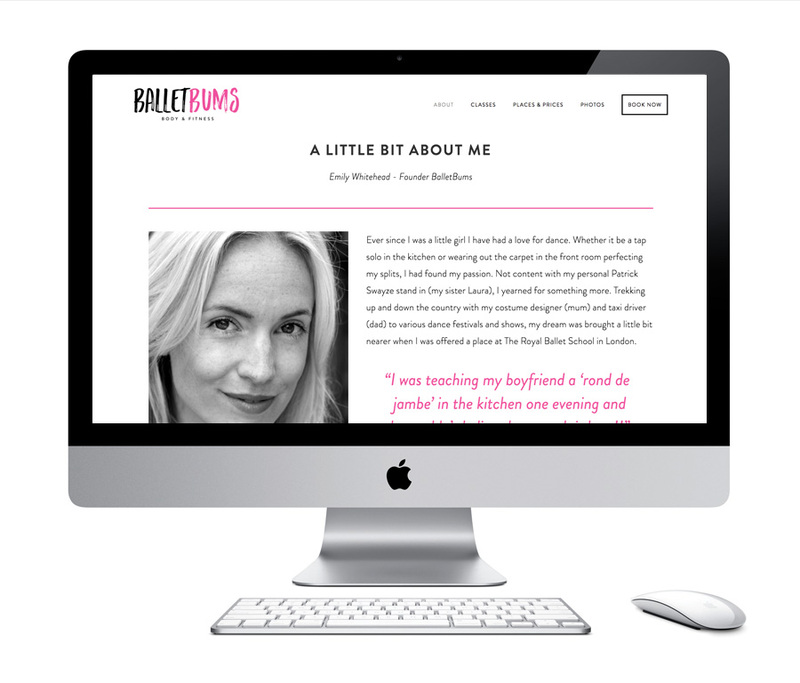 Based in Blackheath, Emily uses her experience in the Royal Ballet to hold fun fitness classes based around traditional ballet-inspired movements. 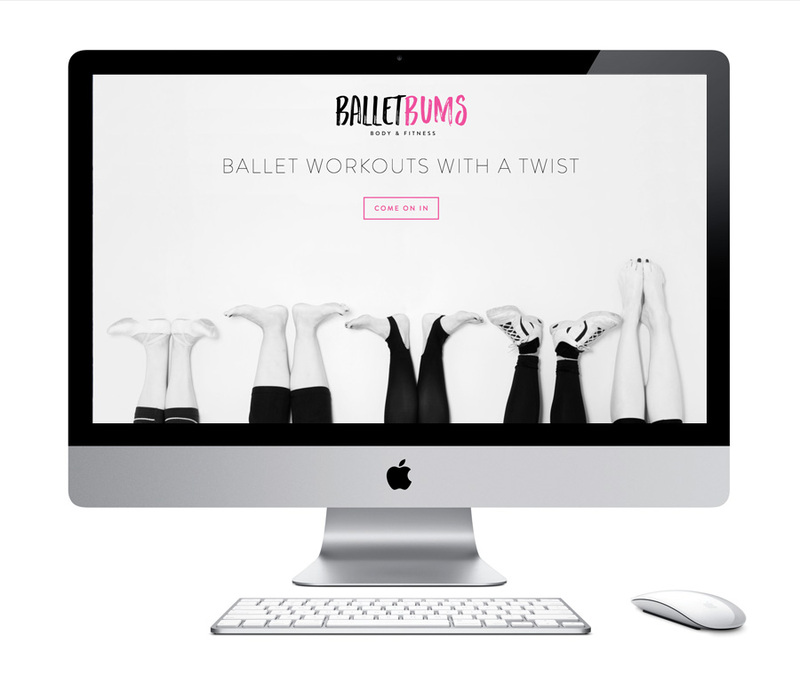 Her small classes are open to everyone from the total novice to the fitness guru and are above all fun, accessible and totally non-judgemental. 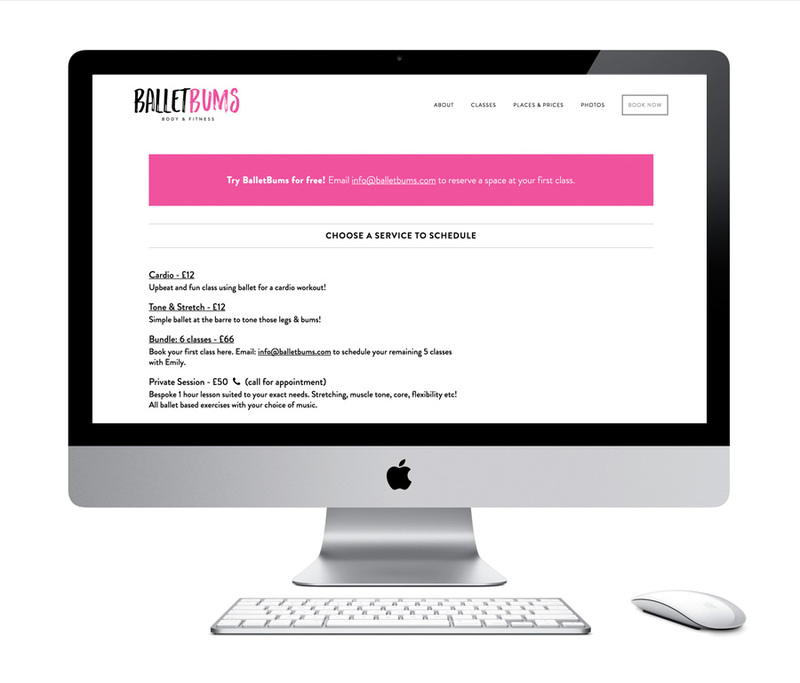 Emily needed a website to both promote her classes and to take online bookings. 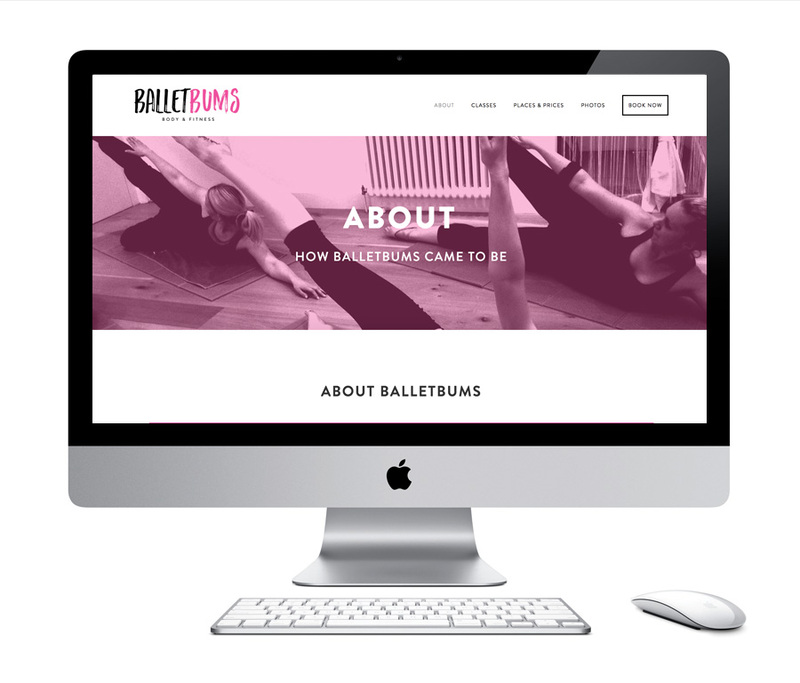 The result is a simple, modern and responsive website which fits with her existing branding with ease. 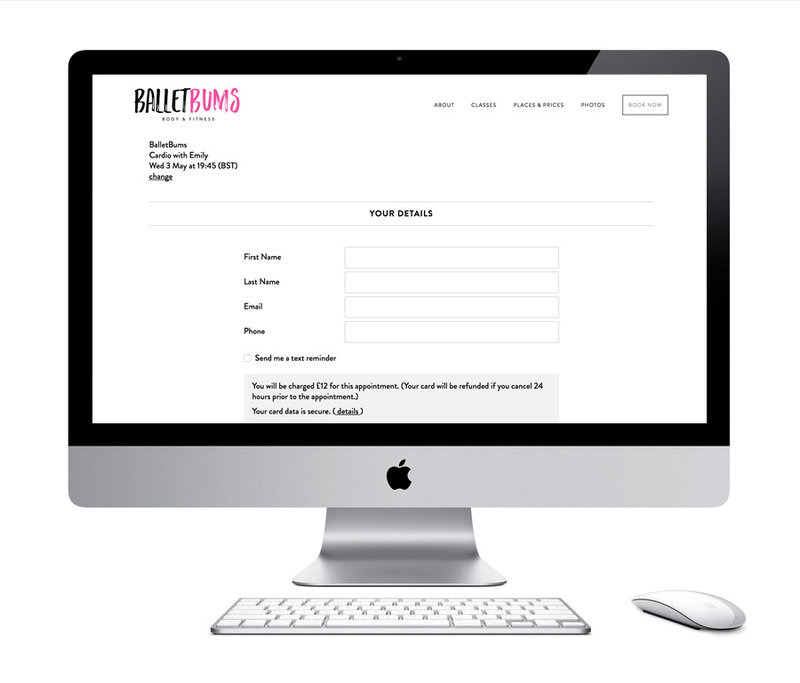 The site is female orientated but without being ‘girly’ and it allows her customers to pre-buy their classes through the online form.